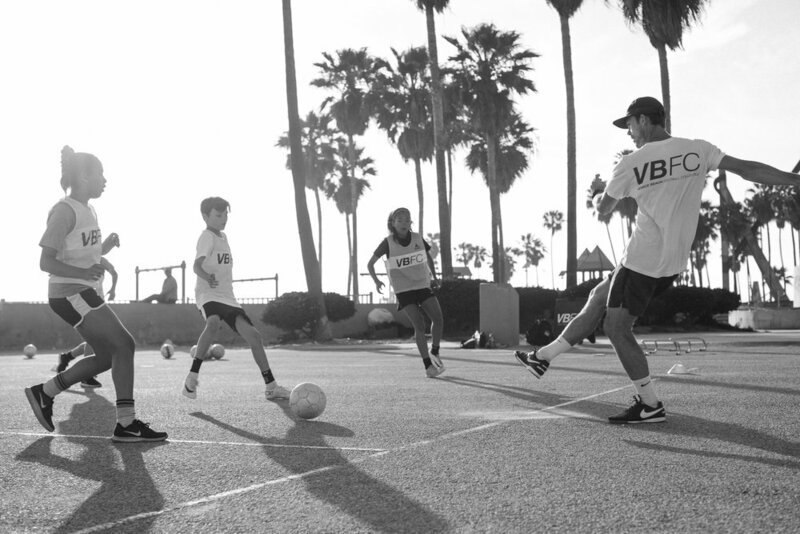 Last week, we put on a training session for Nike LA to showcase some of our local talent in their element at the court. 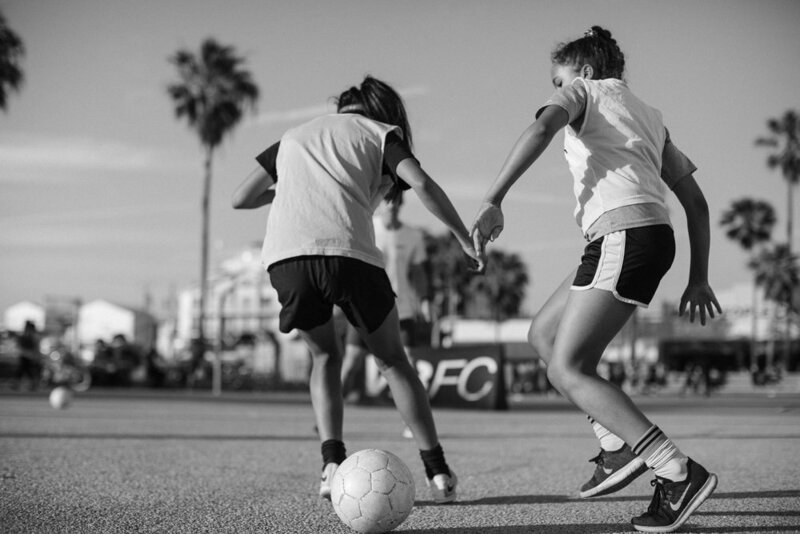 Players were put to the test in a sharp technical session focusing on their touch under pressure. 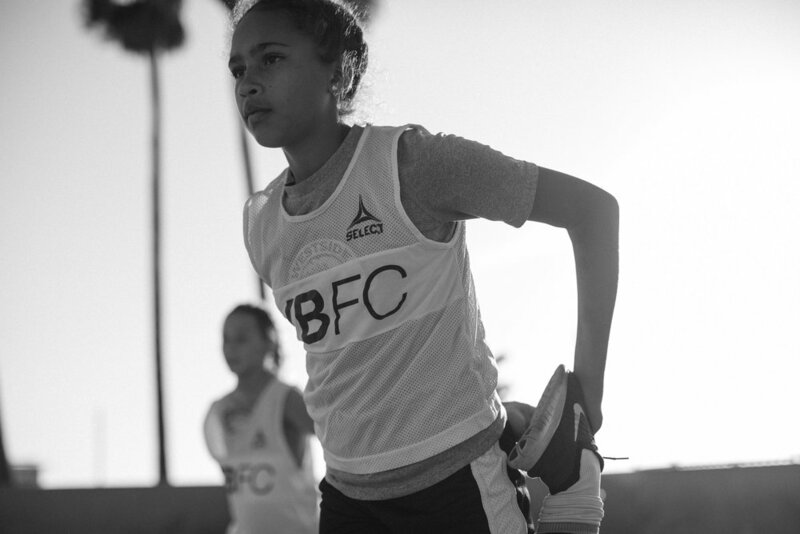 The mixed group worked a tough session for 90 minutes and the experience was captured by la based photographer matt brush (@brush). 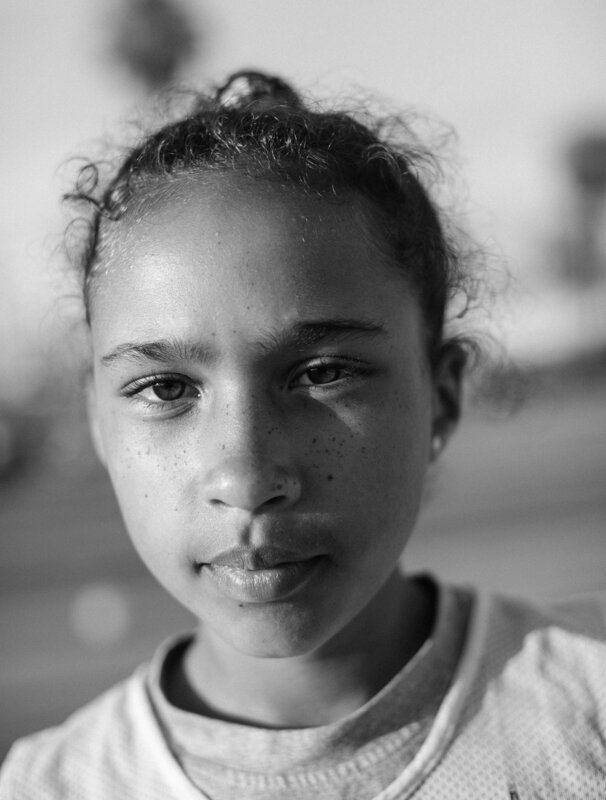 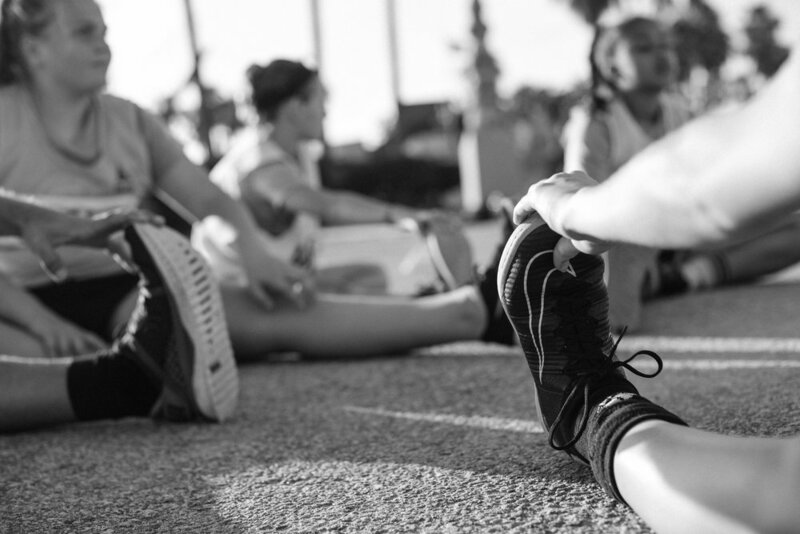 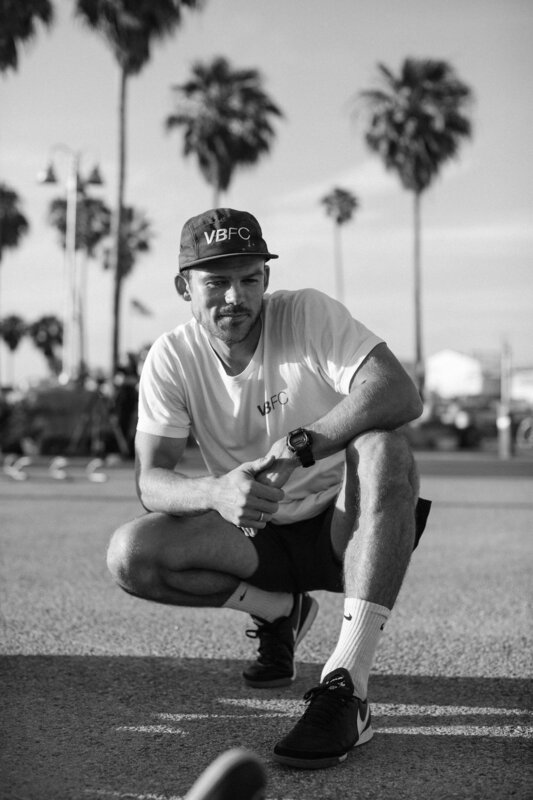 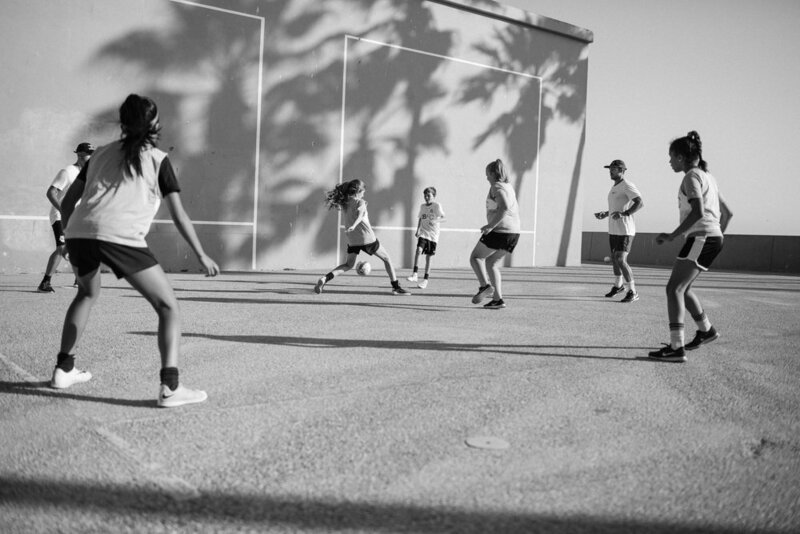 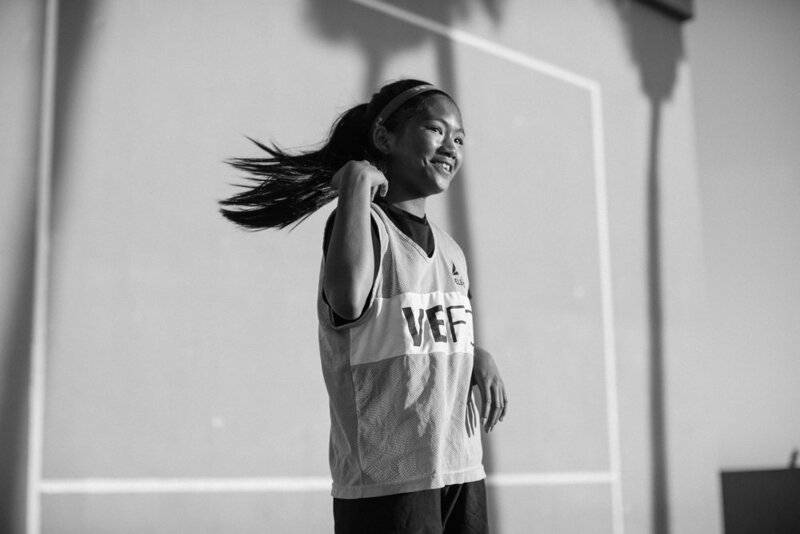 As the sun set, nike LA caught up with the kids to learn what it is about this game that drives them, why they enjoy life as a youth footballer, and learned a little bit about how playing on our court has helped push their game.